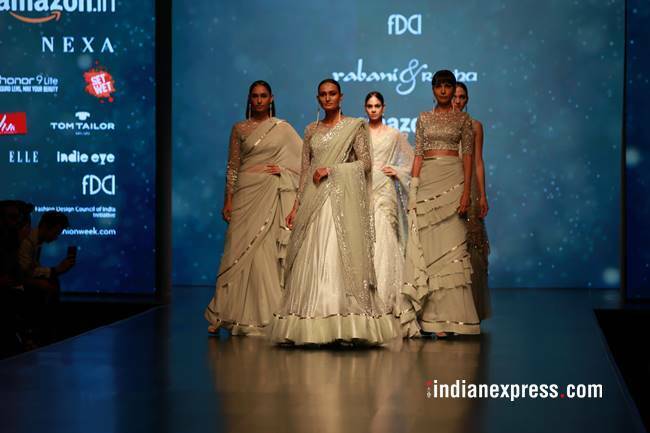 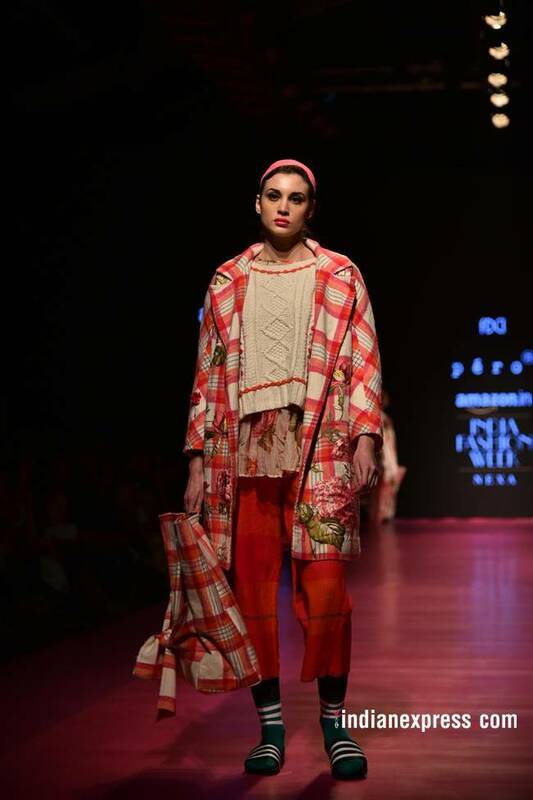 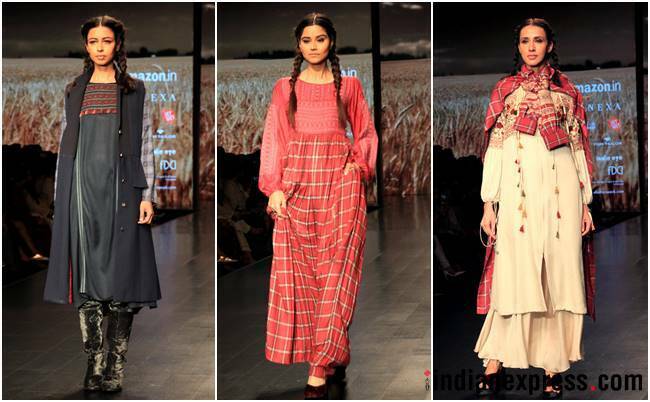 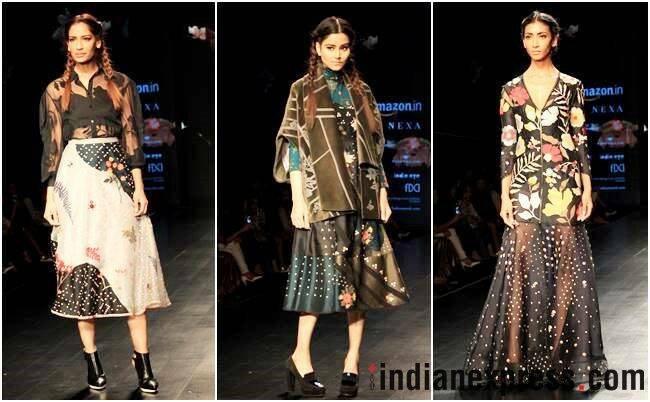 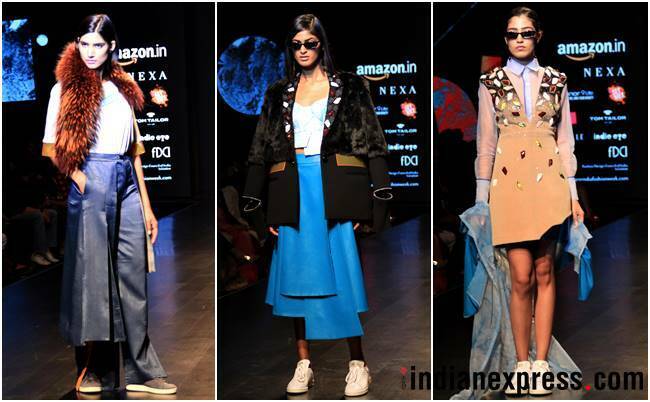 Day 4 of the 31st edition of the Amazon India Fashion Week (AIFW) Autumn-Winter 2018 saw designers Shruti Sancheti, Kanika Goyal, Sahil Kochhar, Siddartha Tytler, and Charu Vij among others showcase their latest collection. 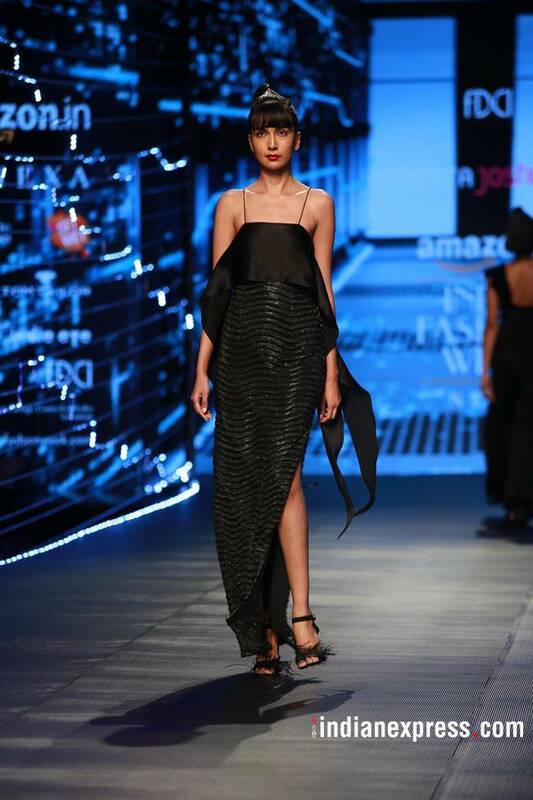 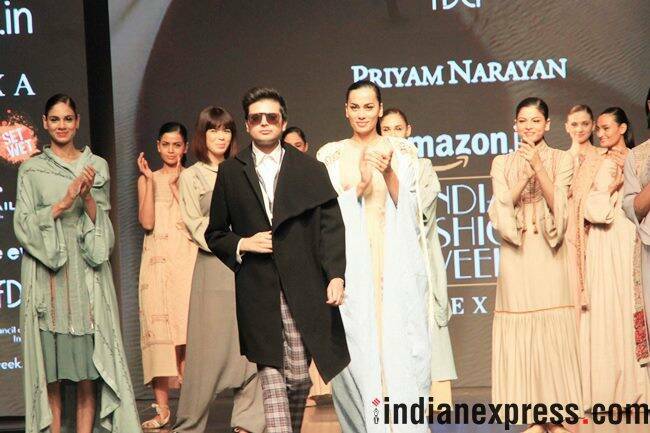 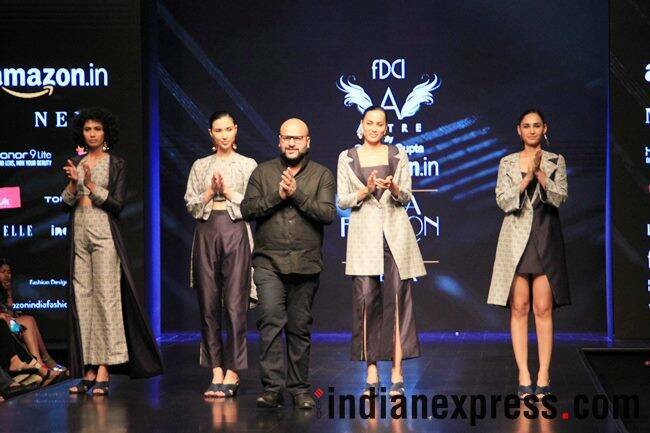 The 31 st edition of Amazon India Fashion Week AW’18 s set to close on March 18. 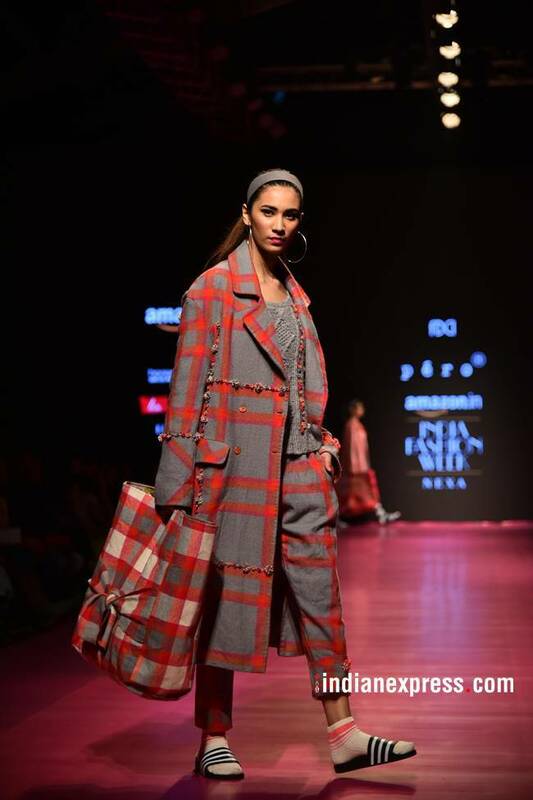 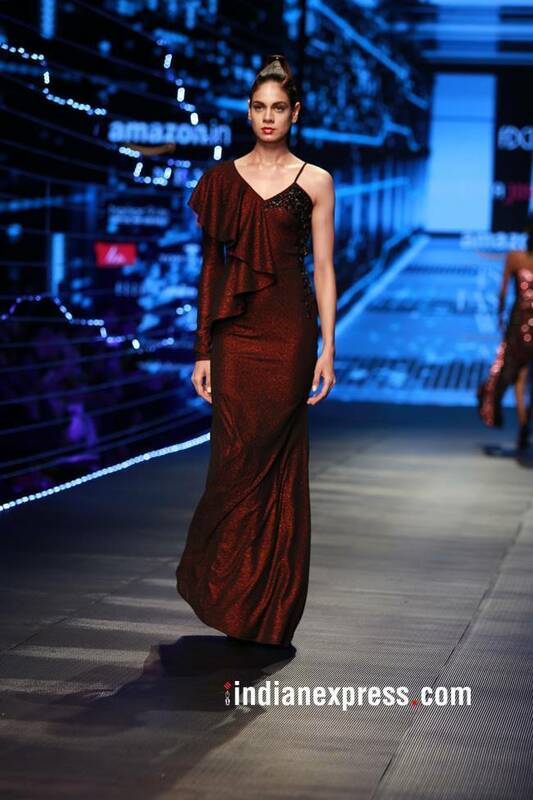 The day 4 of the show saw designers like Namrata Joshipura, Siddhartha Tytler, Rabani and Rakha and Aneeth Arora showcase their Autumn Winter collections. 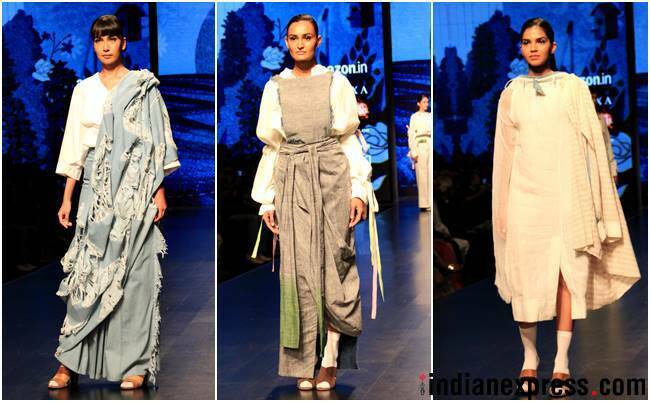 From an ode to 'new' technology to a marriage of joggers with formals, the show saw many interesting fashion trends. 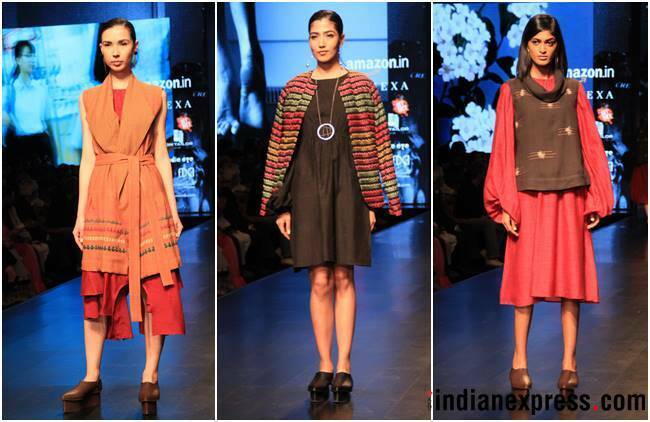 Catch the highlights here.